I have relatives that live outside of Cleveland, Ohio. I love visiting them and we try to get up there at least once a year. One of our absolute "must" stops is Grandpa's Cheesebarn in Ashland, OH, just off of I-71. 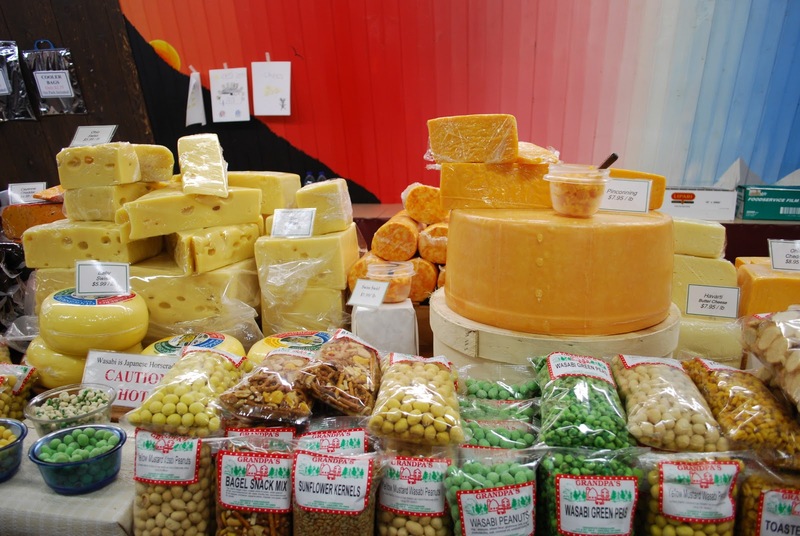 This place is a cheese lover's heaven. My husband literally starts to get excited when we get near the exit. 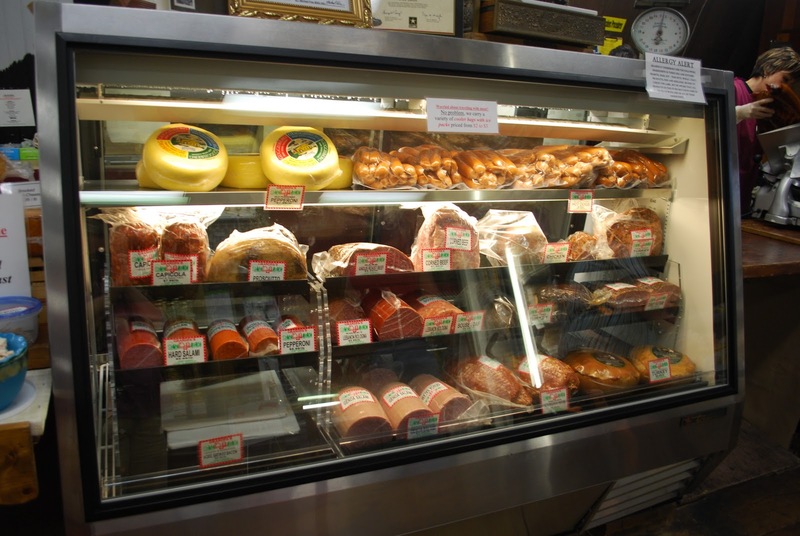 There are so many different types of cheeses, but also there are different types of meats, jams, jellies, sauces, dips and spreads. You can also find pretzels, crackers, chips and other accompaniments to the all the cheeses and other goods. Not only is there a cheesebarn, there is also a sweet shop. It is my favorite place. The homemade fudge, candies and other treats provide comfort from such a long travel. I must've been really excited to be there, because I didn't get a picture of it!! 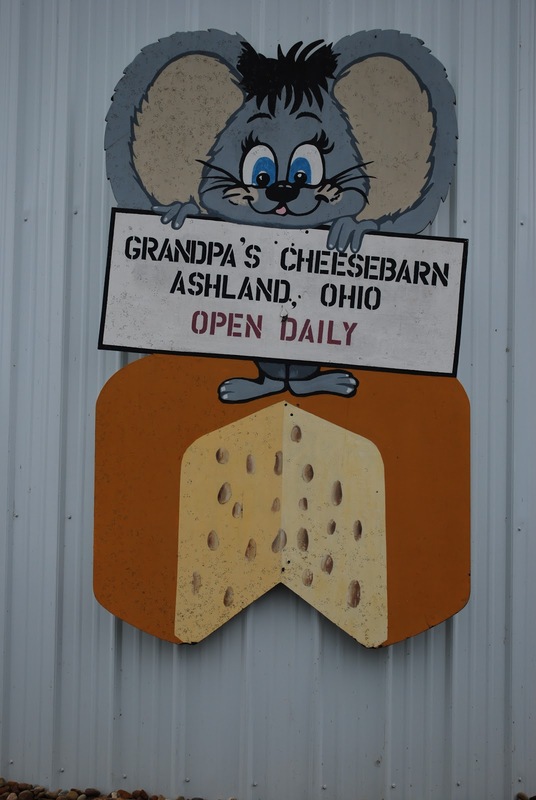 So if you find yourself travelling up Ohio, you have to stop at Grandpa's Cheesebarn. You will not be disappointed! 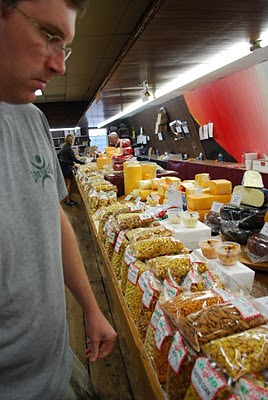 Grandpa's Cheesebarn is located at 668 US Hwy. 250E, Ashland, OH 44805. Oh wow, Shannon! That sounds like cheese heaven! If Chad & I get up that way, we will have to stop by and see Grandpa!! I want to go to there! 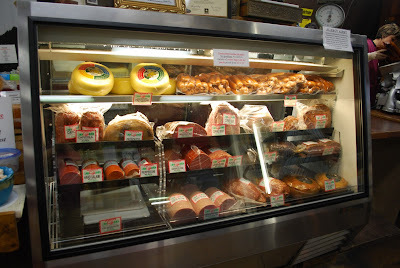 I'm a cheesaholic and that sounds like my kind of place. Road trip!